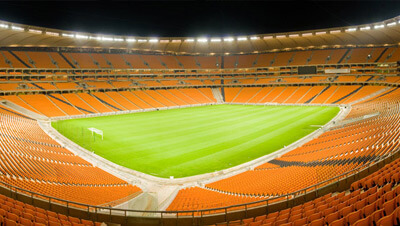 Stadium Management South Africa (SMSA) is working flat out with its teams of suppliers, staff, crew and emergency personnel to ensure that all concertgoers are treated to a memorable and safe experience at FNB Stadium when Bon Jovi and Justin Bieber light up the world famous venue this Saturday and Sunday respectively. 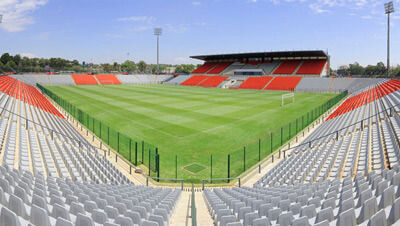 With capacity crowds expected at both concerts, SMSA is urging concertgoers to familiarise themselves with rules and regulations pertaining to the Stadium by visitingwww.stadiummanagement.co.za. Alcohol, food or drinks are not allowed past the entry gates and fans are therefore urged not to bring any of these items to the Stadium. 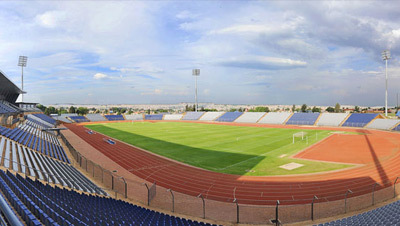 Braais are not permitted within the Stadium Precinct, there will however be a host of vendors selling food and drinks on concert days. The consumption of alcohol is not permitted in the parking areas and minors are cautioned against attempting to purchase alcohol, as there will be no alcohol sales to minors. Trained staff will be monitoring beverage points and checking Identity Documents. There will also be strict monitoring around the making of fires for braais in parking areas as this is not permitted at all. In the event of an emergency, concertgoers must go to the nearest Event Staff Member, Security personnel or alternatively contact the Venue Operating Centre (VOC) at 082 367 4297, Booysens SAPS at (011) 433 5223 or SMSA Reception at (011) 247 5300 or 0861 STADIUM. Guests are encouraged to report any issues or concerns to a nearby staff member. Staff will be on hand to assist patrons including those with disabilities with serious emergencies. Emergency numbers, event details and evacuation procedures will be relayed via the PA system, on big screens and the on the Stadium’s scoreboards. Parking and Park and Ride tickets are only available at Computicket via online bookings at www.computicket.com, telephonic bookings at 0861 915 8000 or at outlets countrywide. There are six Park and Ride pick up points at Northgate Mall, East Rand Mall, Menlyn Shopping Centre, Silverstar Casino, Emerald Casino and Royal Elephant. The last bus to leave the pick up points will be at 3pm except for Northgate Mall, which leaves at 3:30pm. Security staff will be deployed at each of the pick up points. For Park and Ride enquiries, issues or complaints, ticketholders are encouraged to email charmaine@parkandride.co.za or selma@parkandride.co.za (mobile: 082 4421602). Umbrellas, cameras and recording devices including iPads and other tablets are not permitted. There will be designated Lost and Found booths at the Stadium transport hub and entrance U for the Justin Bieber concert, the call center nr for any Lost & Found queries is 011 759 7215. 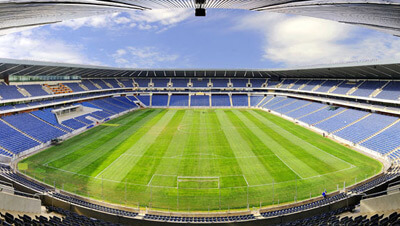 SMSA is encouraging fans to arrive early to avoid long queues and to make provisions for strict security checks at the gates.